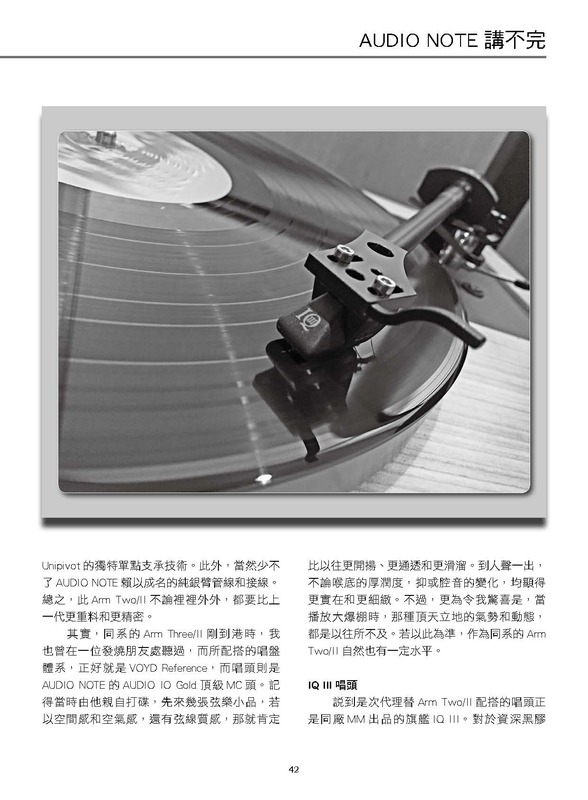 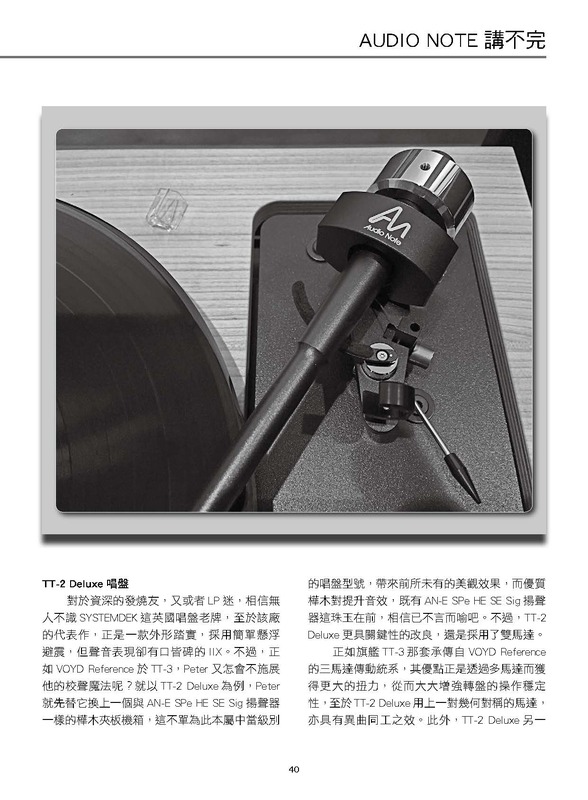 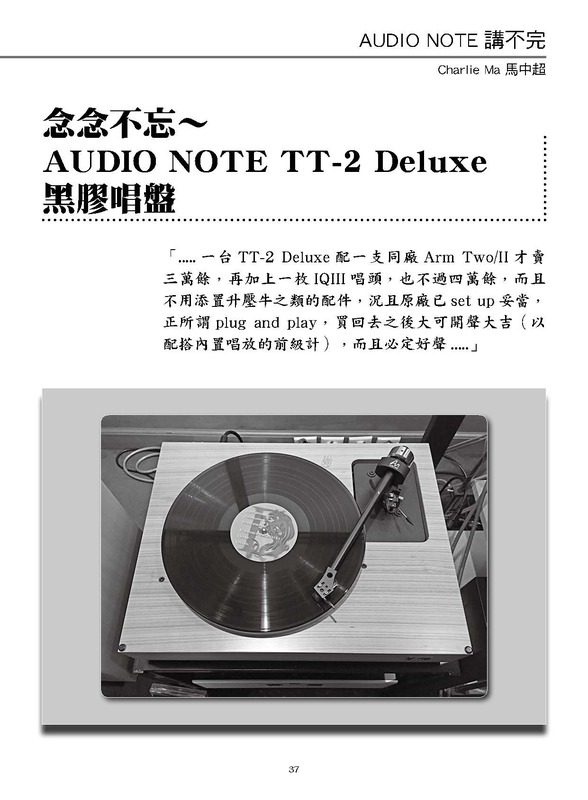 [The TT-Two Deluxe] delivers a more open, transparent and smooth sound in terms of its spaciousness, airiness and the texture of string instruments than its previous model. 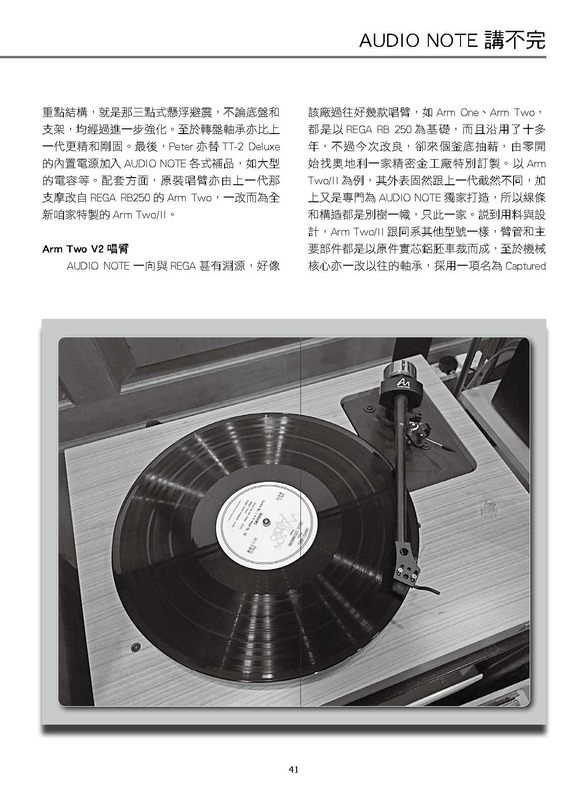 When it plays vocals, whether it is the breadth and depth in the voice, or the changes in phonetics, the sound is solid yet refined in its details. 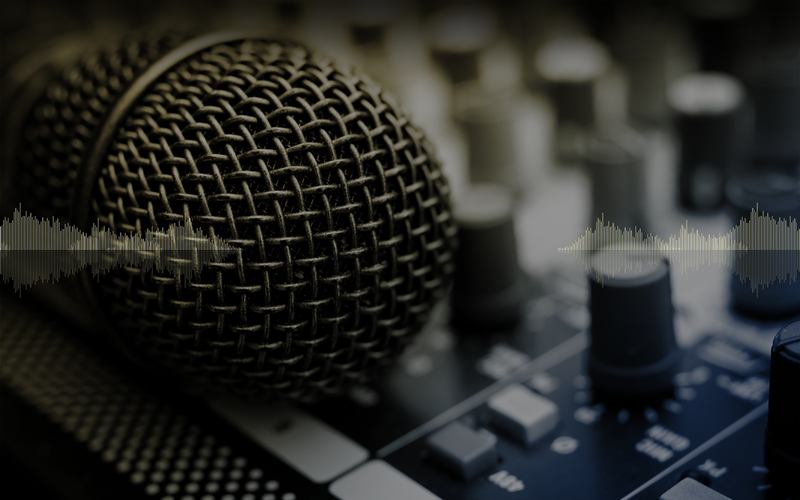 When the music explodes, the momentum and dynamics take over the room in a way that surpasses all that has been done before. 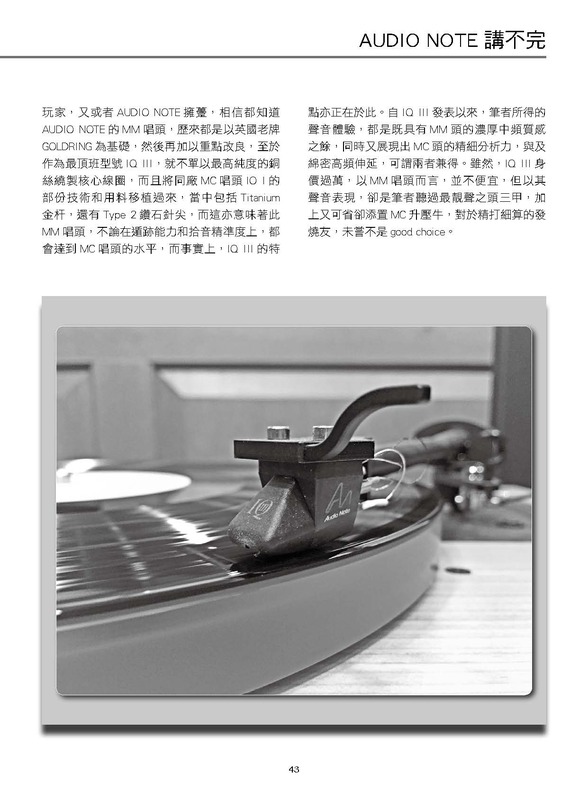 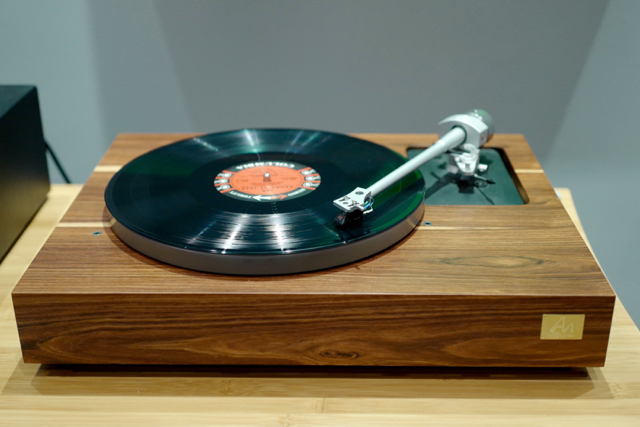 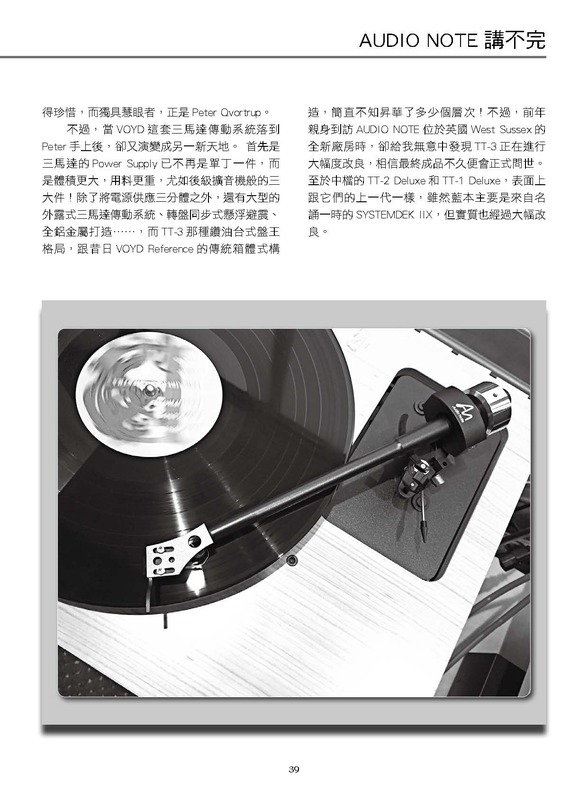 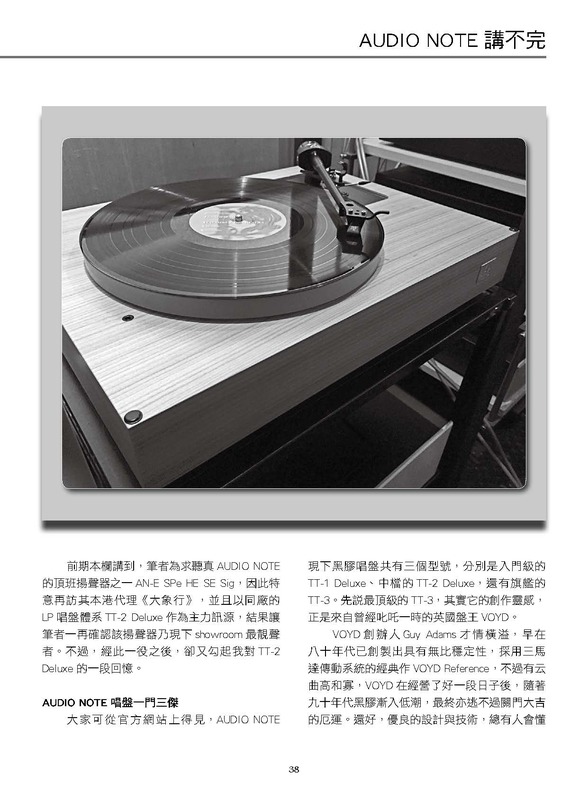 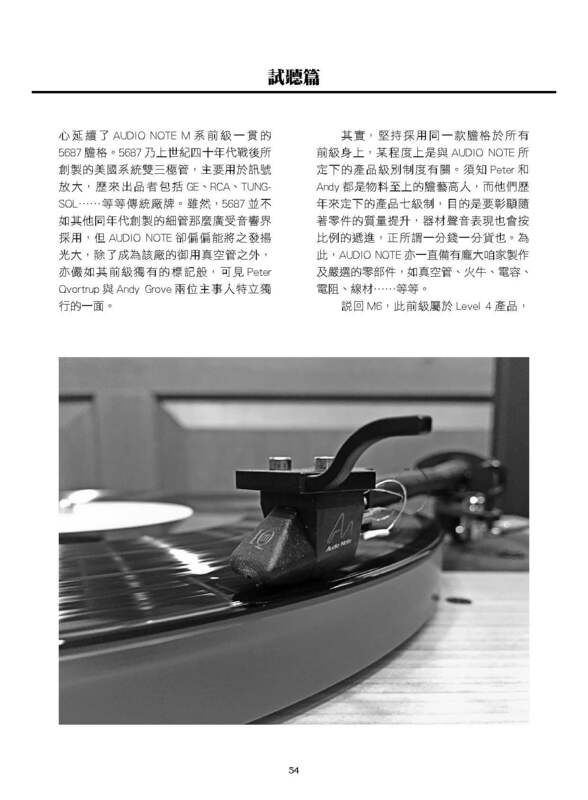 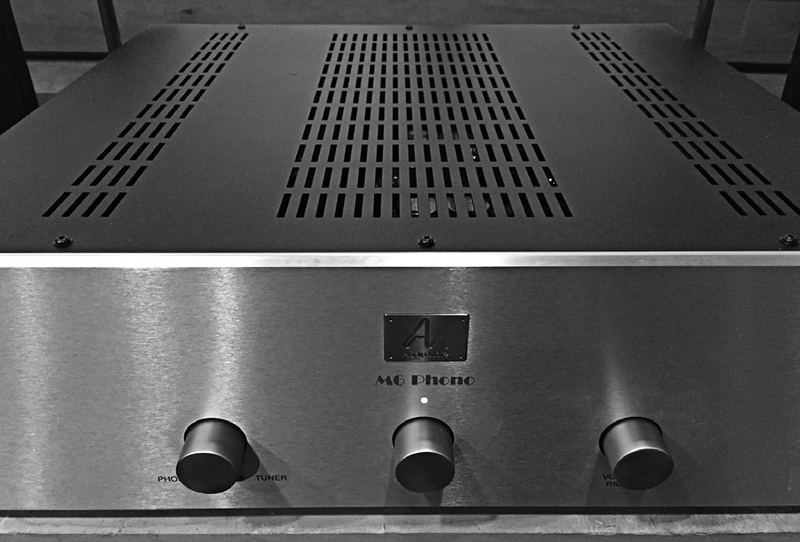 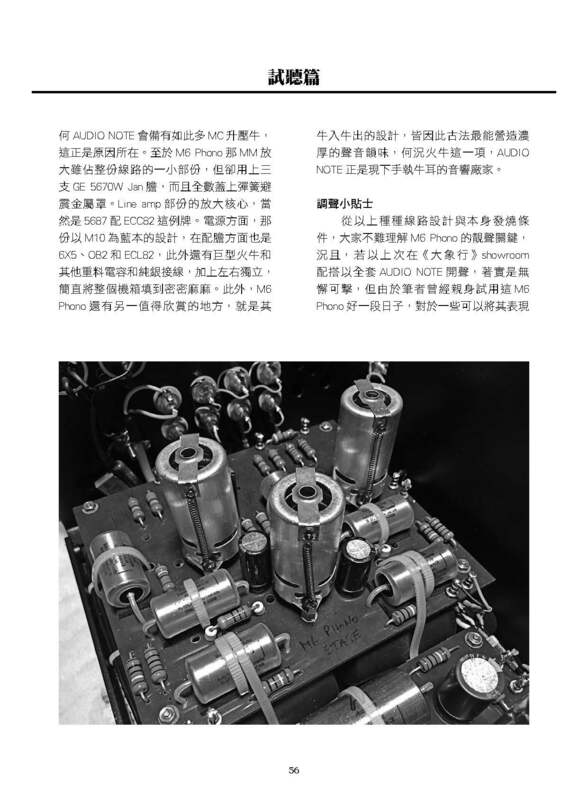 Audiophile – Listening chapter Audio Note M6 Phono. 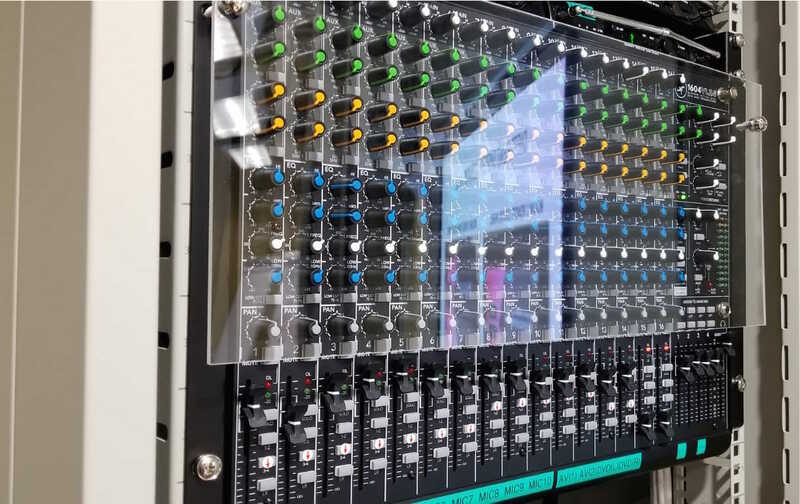 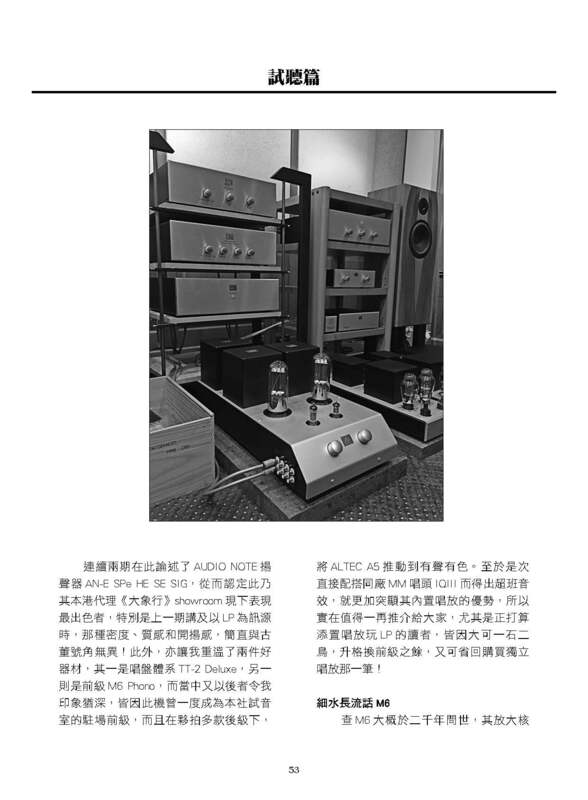 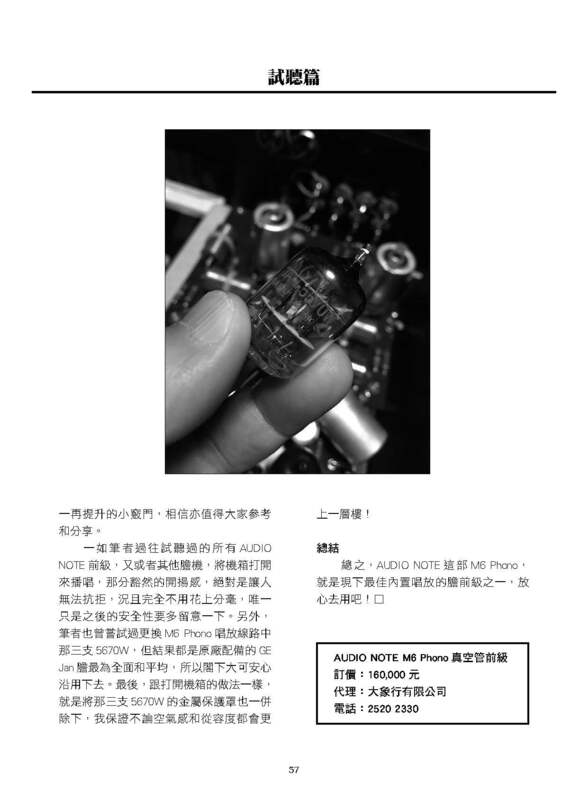 Although the 5687 line stage valve is not as widely used as other vacuum tubes made during the same era in the world of hi-fi, Audio Note managed to put a spotlight on it and make it shine. 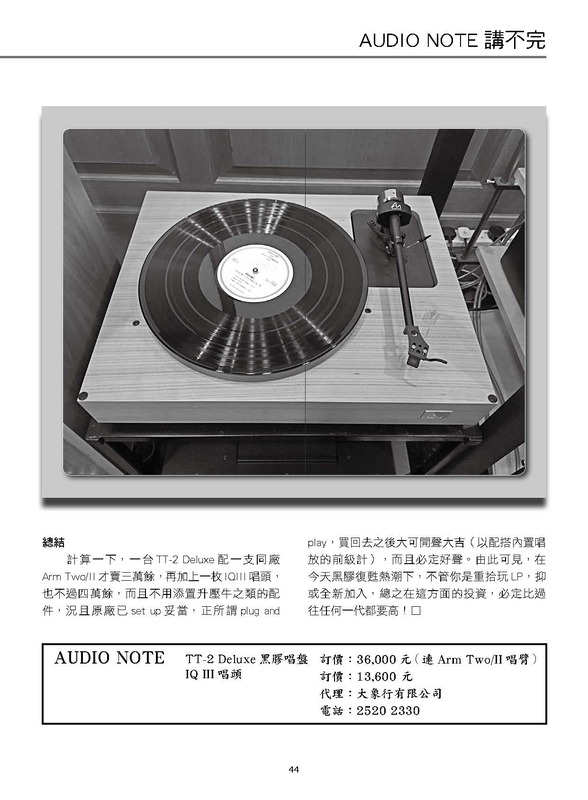 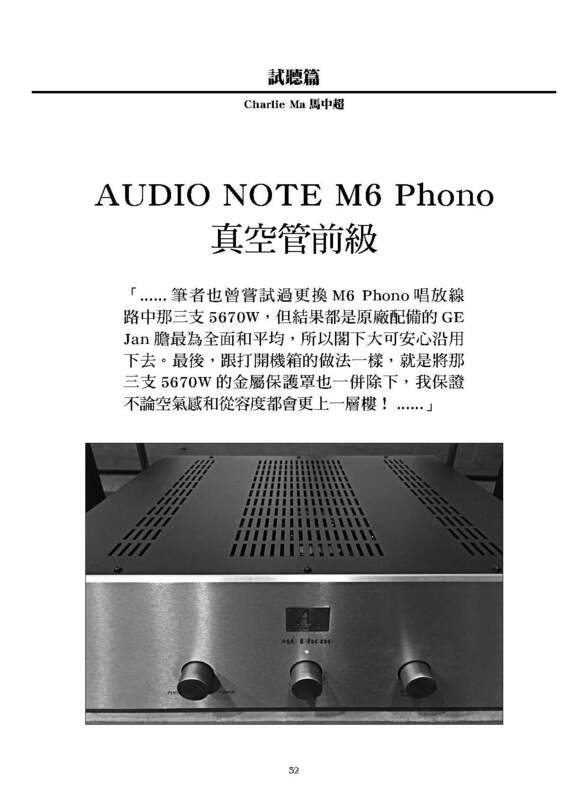 Not only did the 5687 become exclusively used by Audio Note, it also became a signature for the brand. 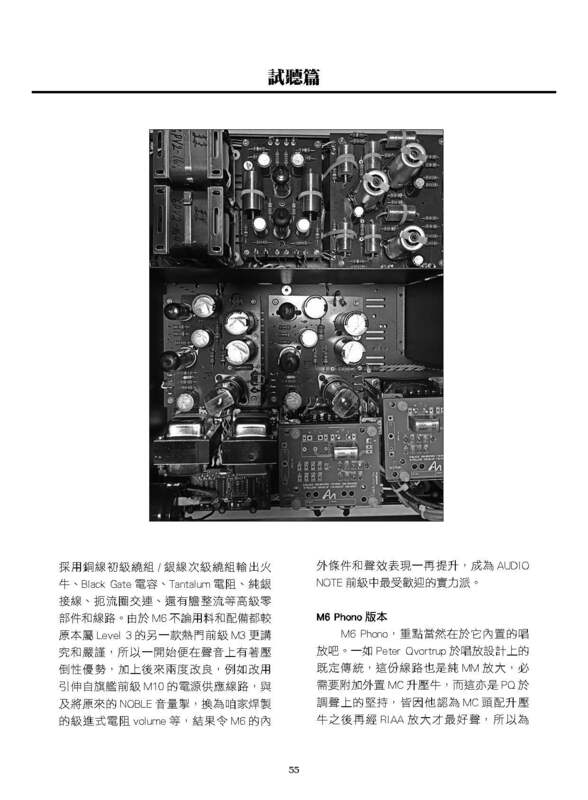 From that, one can see Peter Qvortrip and Andy Grove are two mavericks with their own style.